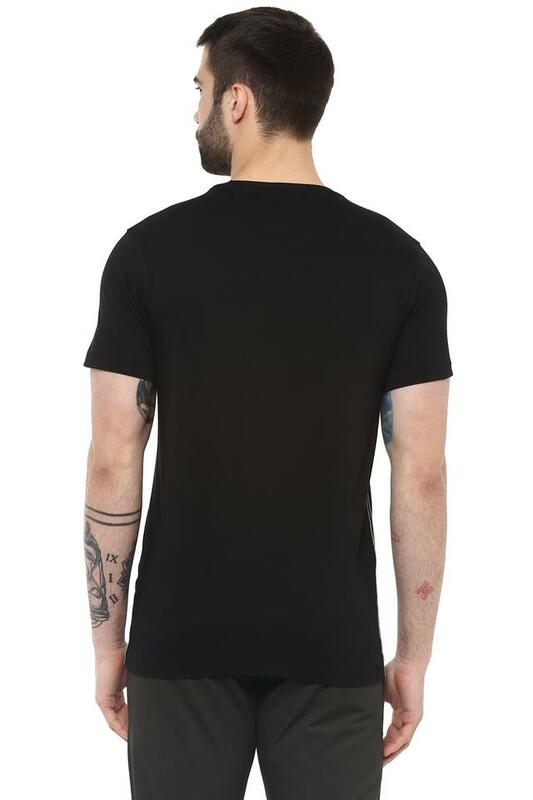 Fix yourself a suave look with this t-shirt from Life. 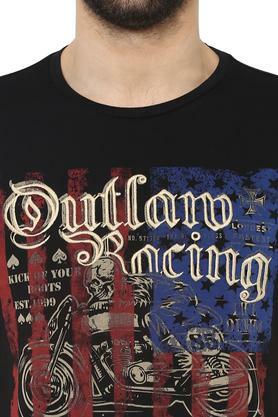 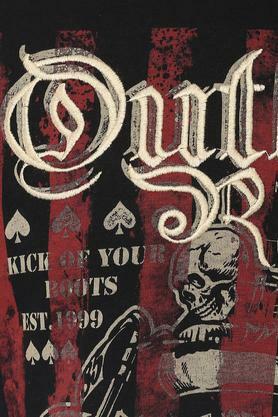 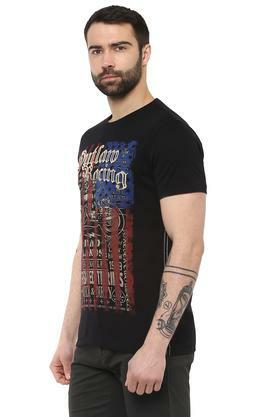 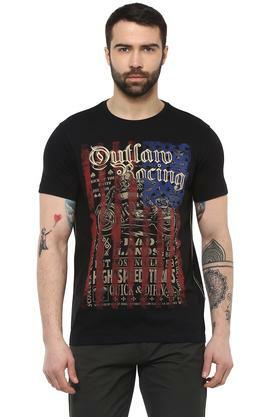 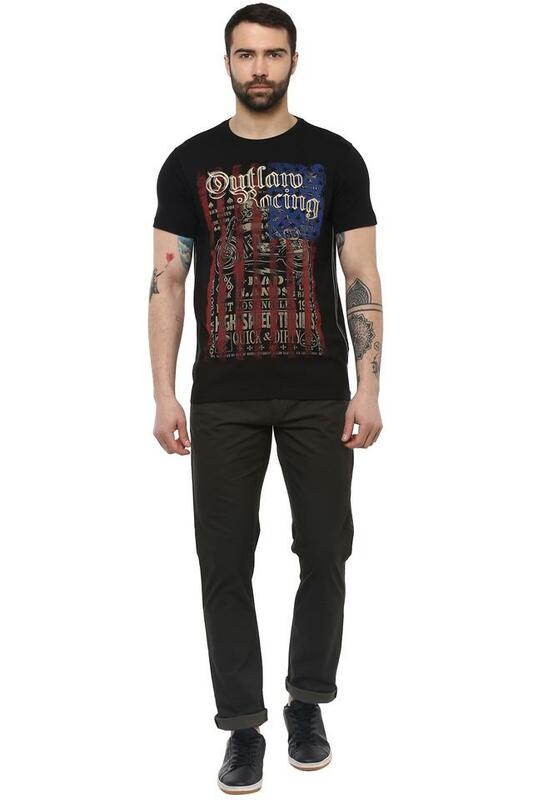 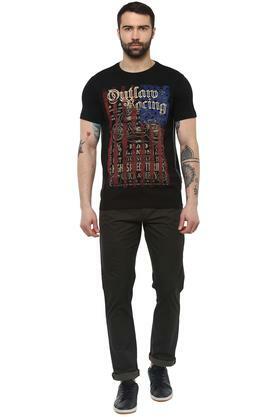 It has a graphic print and round neck that renders it smart while the short sleeves add to the design. Further, the use of a good quality fabric ensures maximum breathability and utmost comfort.